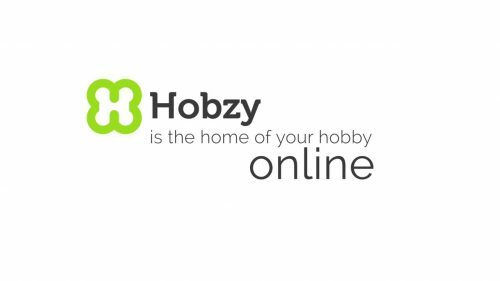 Hobzy is the platform for your past time, allowing you bring your traditional hobbies to a new level. With Hobzy you can upload pictures, videos, tutorials and many more kinds of work to your free collections, publish them to your network of friends and followers, then get insightful feedback from your peers and specialists. Hobzy is only one application of our unique, propriety SaaS platform. We also run a twin site for professionals, Host My Portfolio which has attracted the likes of graphic designers and photographers. We have a duel strategy for generating revenue. Firstly, we will monetize our users through a combination of subscription packages and one-off micro payments. Secondly, we are exploring offering our platform as a white labelled product for businesses looking for build a network around content. In just 5 days from launch, Hobzy has grown to 3,000 users from 23 countries in all 7 continents.